Designed specifically for bilingual parishes, this seasonal missal and three-year music resource provide ritual texts, prayers and music in English and Spanish—all intended to unite your diverse community. Subscribe to 50 or more missals and enjoy a substantially reduced price and up to $350 in free support materials! 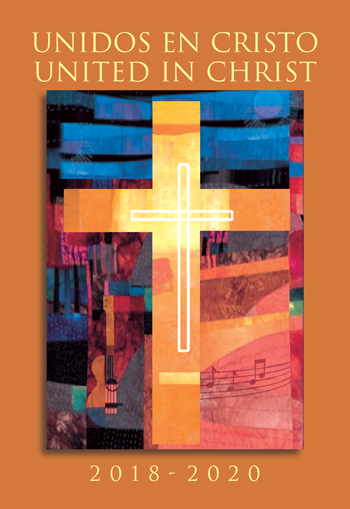 This is the Holy Week–Pentecost edition of Unidos en Cristo/United in Christ with Daily Mass Propers 2019, offering readings, prayers and seasonal music — all in English and Spanish — for the Sundays and feast days of Holy Week, Triduum, the Easter season, Ascension and Pentecost, along with daily Mass propers in English and Spanish for every day of the week. 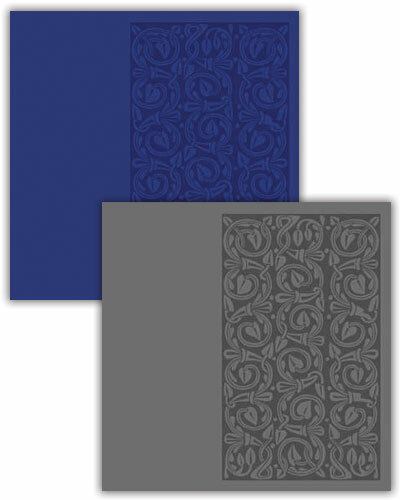 It has been updated with the required text changes in the Misal Romano. The Unidos en Cristo/United in Christ Music Resource 2018–2020 offers a balanced repertoire of more than 750 English, Spanish and bilingual songs and is updated every three years. 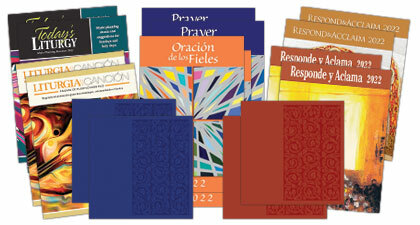 Along with music for every season and a variety of topics and rites, the Music Resource also provides 10 Spanish, English and bilingual Mass settings in various musical styles. This is the Ordinary Time–Christ the King edition of Unidos en Cristo/United in Christ with Daily Mass Propers 2019, offering readings, prayers and seasonal music — all in English and Spanish —for the Sundays and feast days of Ordinary Time, along with daily Mass propers in English and Spanish for every day of the week. It has been updated with the required text changes in the Misal Romano. These bilingual seasonal missals contain texts approved by the U.S. Bishops’ Committee on Divine Worship and, as of Advent 2019, will reflect the required text changes in the new Misal Romano. New in the Music Resource for 2018–2020! Support Christian unity in your liturgical celebrations with a completely bilingual Order of Mass with official chants as well as entrance and Communion antiphons and prayers and sequences for important ritual moments from the ritual books. Each seasonal edition also contains complete readings for every Sunday and holy day of obligation as well as responsorial psalms and Gospel acclamations from the Lectionary. Enrich daily Mass with entrance and Communion antiphons, responsorial psalms, Gospel acclamations and more for every day of the year in English and Spanish. OCP is a nonprofit organization with a mission to serve Christian churches around the world with the finest music and worship resources. Learn about other OCP missals or watch the stories of the Catholic churches that use them.